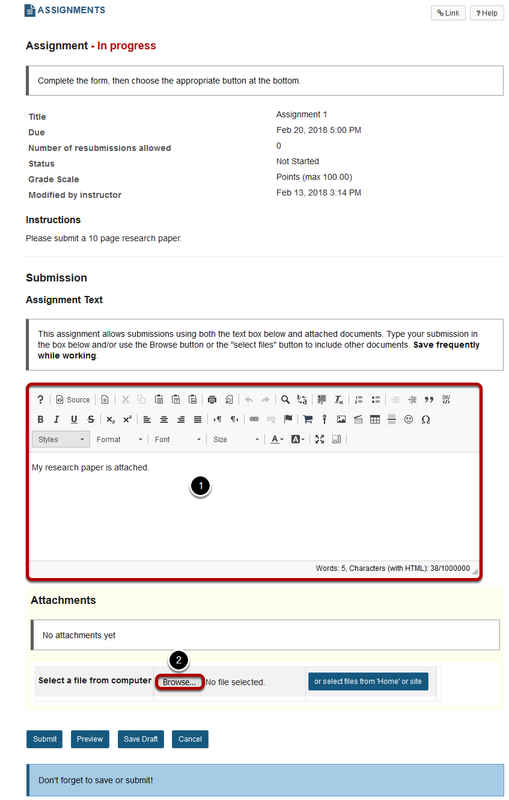 Sakai Guides and DocumentationFaculty Guide Create Online AssessmentsHow do students submit an assignment? 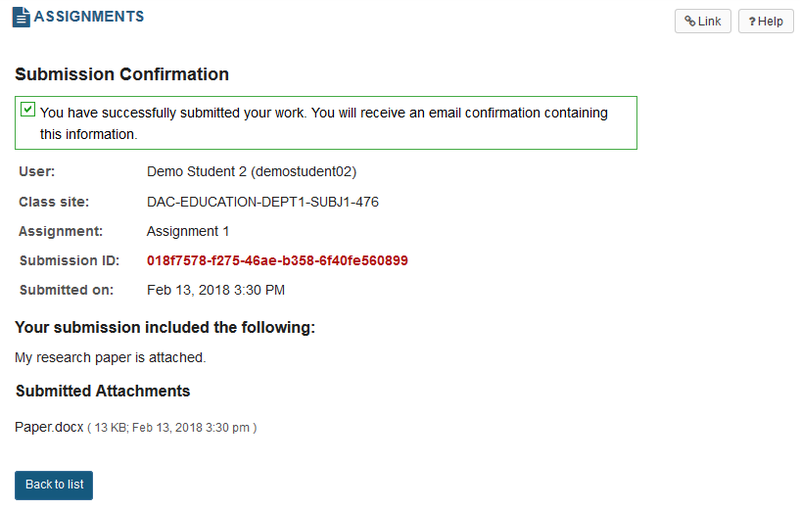 Prev: How do I add an assignment? Next: How do I grade an assignment?